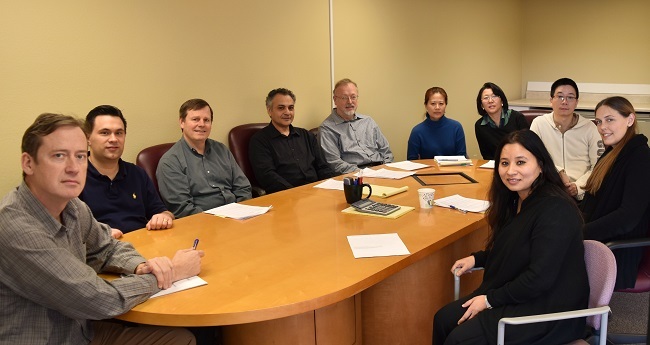 Our Kirkland CPAs have worked with small businesses within the parameters of Kirkland's tax laws and regulations for years. We make the process easier and less stressful. Kirkland does not require Business and Occupation (or B&O) tax. Businesses are instead required to pay certain fees. For example, there is a base fee of $100 for a business license. As a business owner, you must also pay a revenue regulatory fee based on the number of employees you have. Along with these, there are other licensing fees that may occur. We can help you navigate all of these different circumstances in Kirkland and throughout the greater Seattle CPA area. We have a wide range of services for the accounting needs of individuals and small businesses. We offer a tax newsletter that covers a wide range of topics including local and international events not just accounting issues. Be sure to read our weekly updated blog for great articles on tax topics. Our library is full of great resources to help you educate yourself on the accounting issues that concern you. We strive to be a valuable source of information and insight for our clients. We want to stay up to date on your accounting and tax situation. Huddleston Tax CPAs can guide you through your yearly tax issues and help you pay less and get more in return from the IRS. Contact us and let’s build a relationship around your future: 425-483-6600. We have meeting locations throughout the greater Seattle area including Redmond, Bellevue and Seattle. We are a greater Seattle CPA firm!